Firefox sidebar RSS reader like Lotus Notes 8? I’m wondering if anyone out there in the blogsphere knows a firefox plugin that will allow RSS results from various blogs to show up in the Firefox sidebar similar to how you can configure the Lotus Notes 8 client to do so. 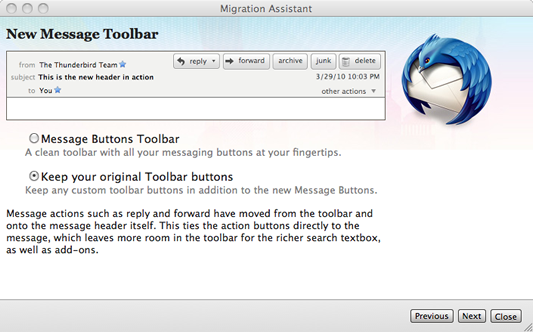 I really love this feature about Lotus Notes 8, and when not using the client on a regular basis, miss the feature. I find it too tedious to continue open a stand alone RSS reader, or view the RSS toolbar at the top of firefox, thus miss alot of good posts out there. If there was a sidebar, I could just open and leave open, I would be more susceptible to seeing content.